I-75 S to Crittenden to Left on Violet Rd to Right on US 25 South to Left on Gardnersville Rd. to Right on Sherman Newton Rd to Left on Mann Rd. 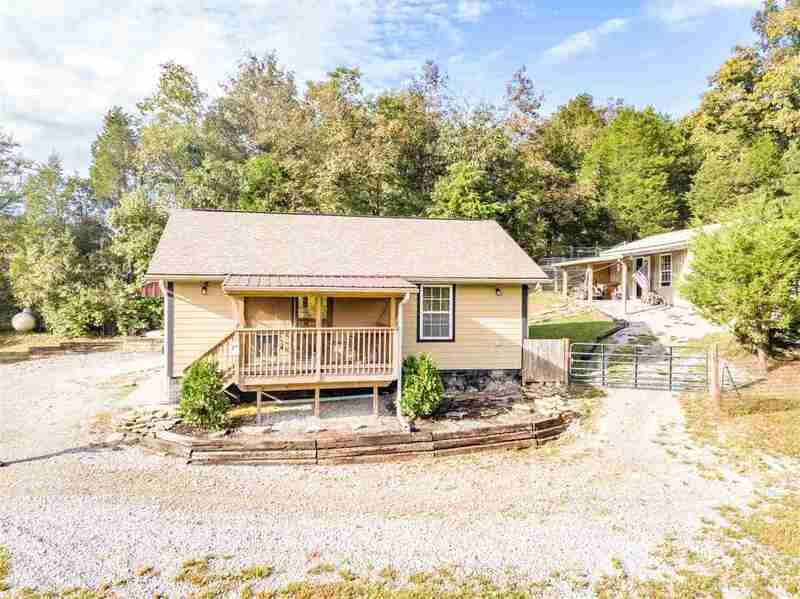 Less than 5 years old ranch home on almost 4 acres with large detached garage + extra storage shed*Home features cathedral ceilings, hardwood floors, ceramic tile, large rear patio and covered front porch*Nice tree lined views all around! Very Large 2 car detached garage was added to the property by seller after she purchased in 2016.